Five impressive debuts by a diverse group of writers make up the list of finalists for the New York Public Library’s “2017 Young Lions Fiction Award,” announced today. Four of the nominees are women, two of whom are African-American and one of whom is Jamaican. The lone male finalist is Indian. The finalists are all highly acclaimed, having received nearly unanimously positive reviews and a range of award nominations and other honors. 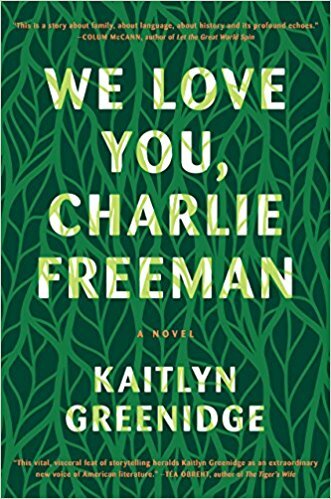 Greenidge and Dennis-Benn were finalists for the Center for Fiction First Novel Prize and the Lambda Literary Award. 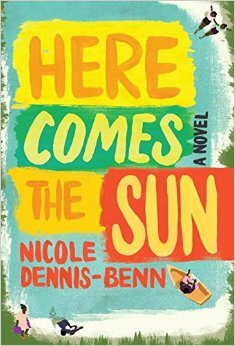 Dennis-Benn was also a finalist for the National Book Critics Circle John Leonard Award and Greenidge was one of ten writers who received a Whiting Award on March 22. 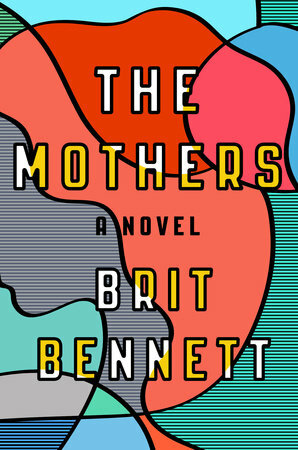 Beams and Bennett are finalists for the 2017 PEN/Robert W. Bingham Award for Debut Fiction, which will be announced on March 27, and Bennett was one of the National Book Foundation’s “5 Under 35” for 2016. Mahajan’s book was a finalist for the National Book Award, which was won by Colson Whitehead for The Underground Railroad. The winning writer will be awarded on June 1, 2017 at 7 PM during a ceremony held in the Celeste Bartos Forum of the Stephen A. Schwarzman Building at Fifth Avenue and 42nd Street. Founded in 2001, the Young Lions Fiction Award is given annually to an American writer age 35 or younger for either a novel or collection of short stories. 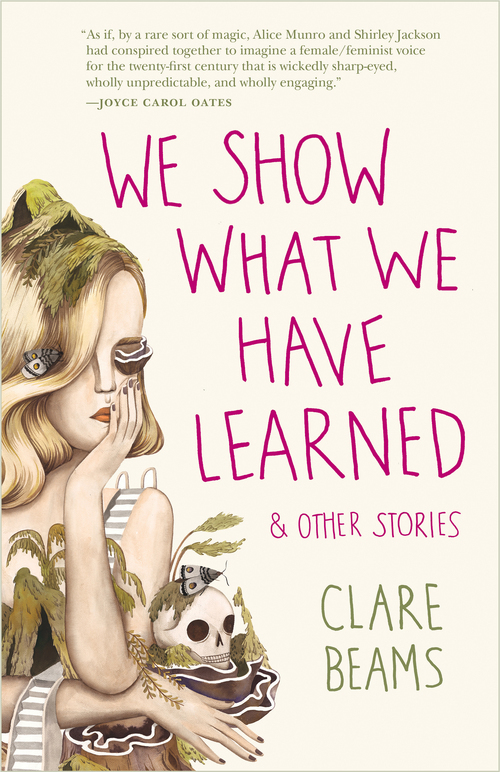 Each year, five young fiction writers are selected as finalists by a reading committee of writers, editors, and librarians. A panel of award judges, including Susan Minot, Amelia Gray, and Salvatore Scibona will select the winner of this year’s $10,000 prize. The last five winners of the Young Lions Fiction Award are Amelia Gray, Gutshot; Molly Antopol, The UnAmericans; Paul Yoon, The Snow Hunters; Claire Vaye Watkins, Battleborn; and Karen Russell, Swamplandia.